Maintaining a healthy weight is so important to staying healthy and managing chronic conditions like diabetes, hypertension, and more. We know it’s not easy! Millions of Americans are impacted by the adverse health effects of being overweight or obese, and there is no simple solution. But a combination of healthy nutrition, exercise, and an encouraging support system can make a big difference. Nutritionists and dietitians at CHC can help you create an affordable and delicious food plan. Our medical team can help you manage your weight and associated health concerns with manageable plans to be more active and through appropriate diagnoses and prescriptions. And we can work with you to help you prevent and manage obesity, diabetes, and more. Check out Choose My Plate for healthy recipe ideas. 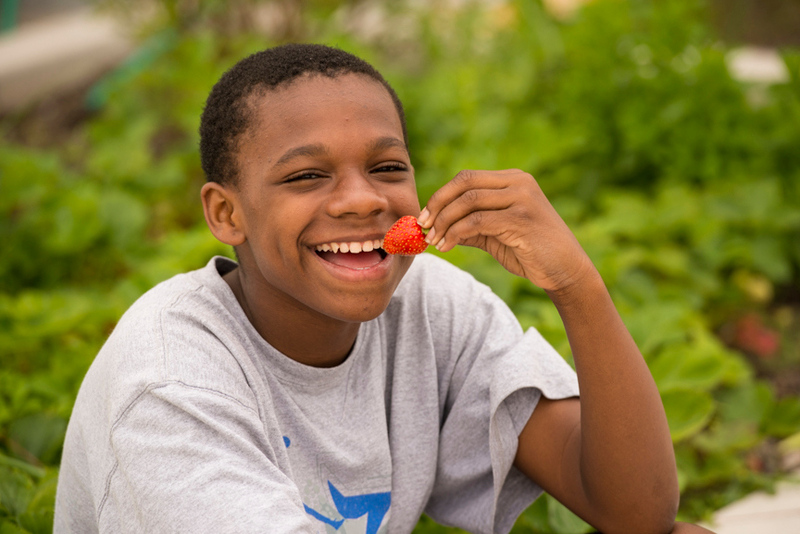 We have community gardens at some sites (including School-Based Health Center locations) to encourage students to understand where their food comes from and how to cook it.